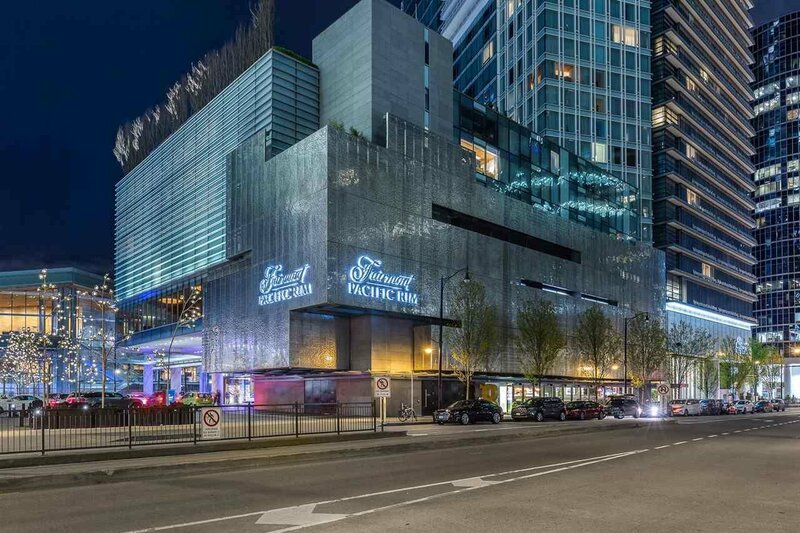 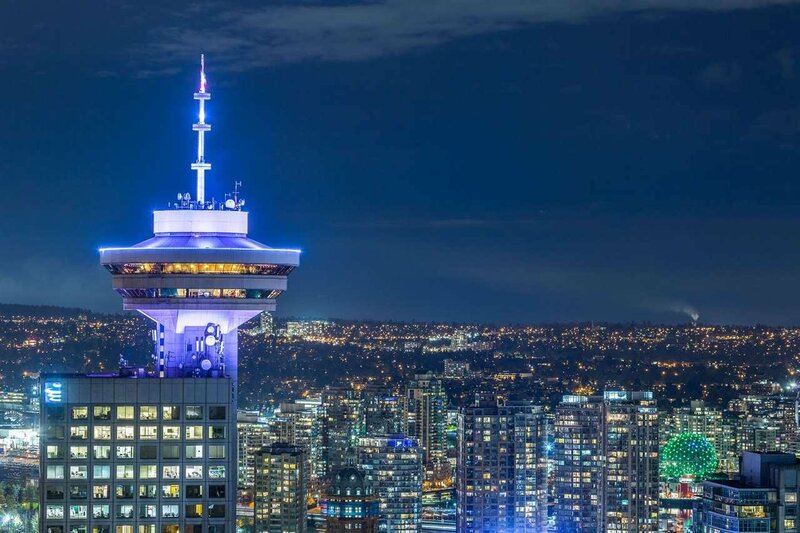 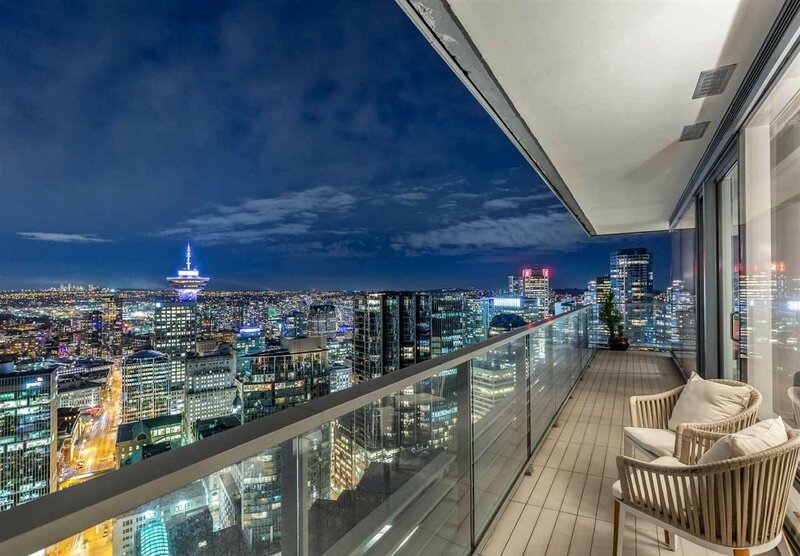 Description: A magnificent Luxury Residence at the MOST PRESTIGIOUS Fairmont Residences just steps to what life in Vancouver has to offer. 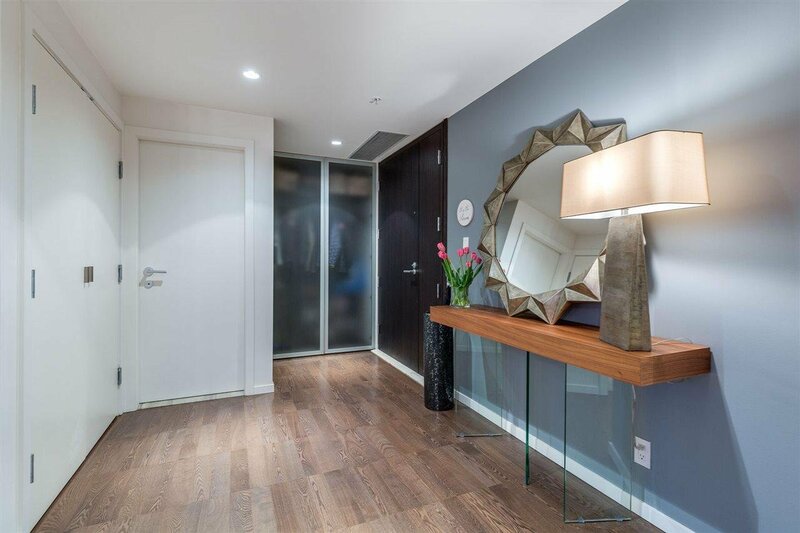 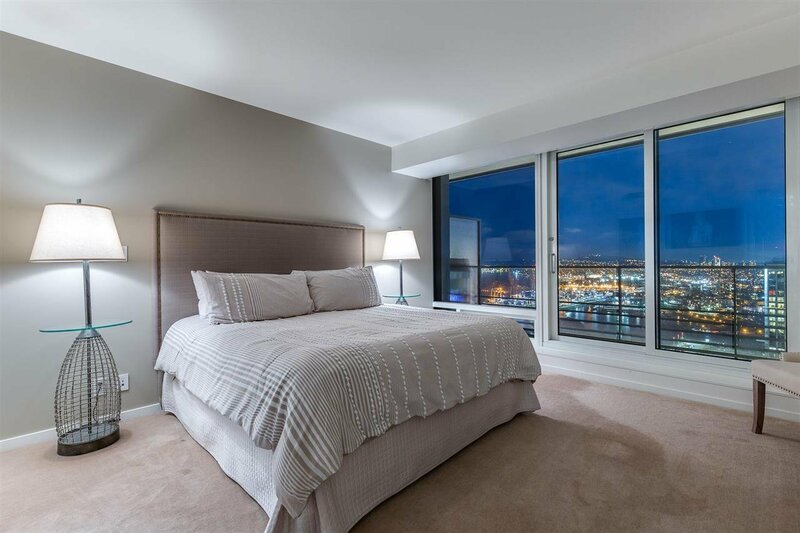 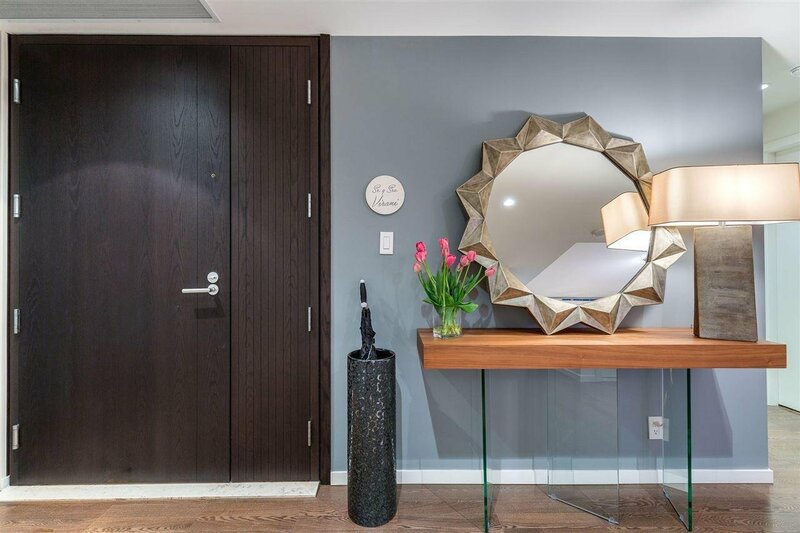 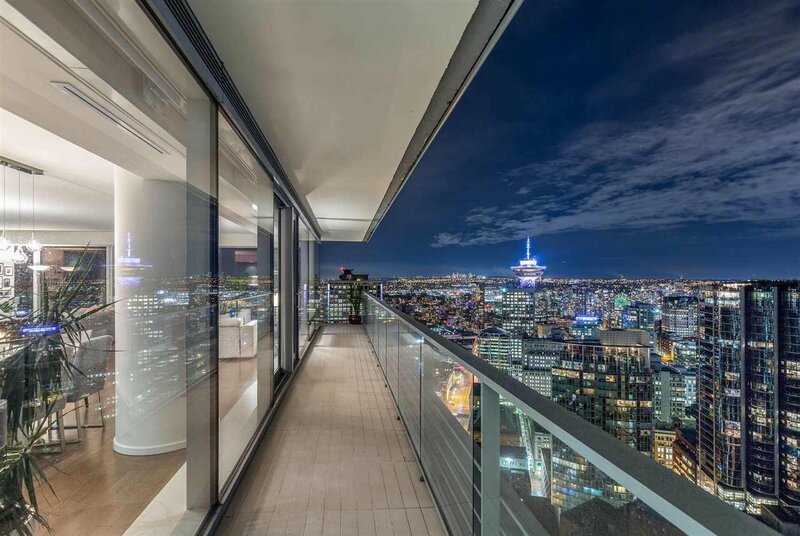 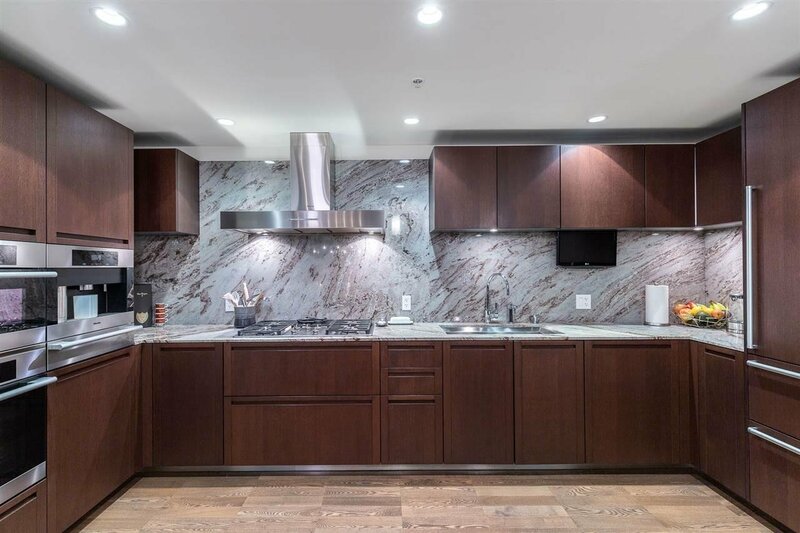 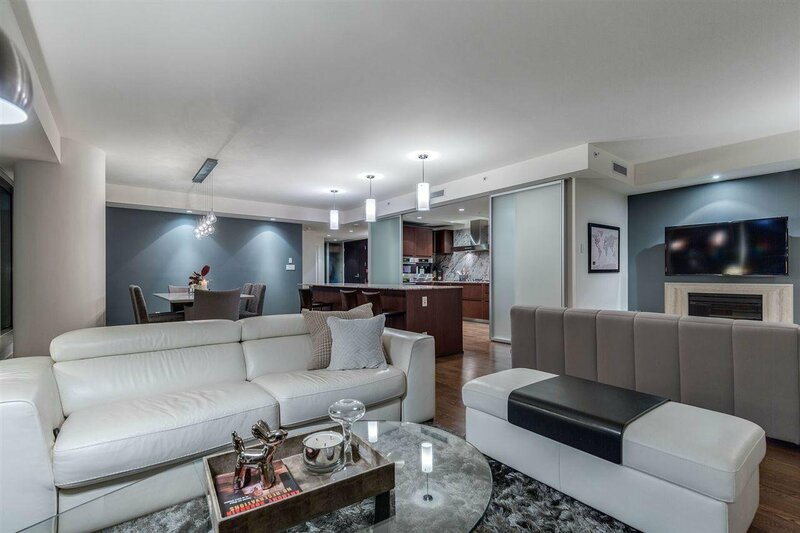 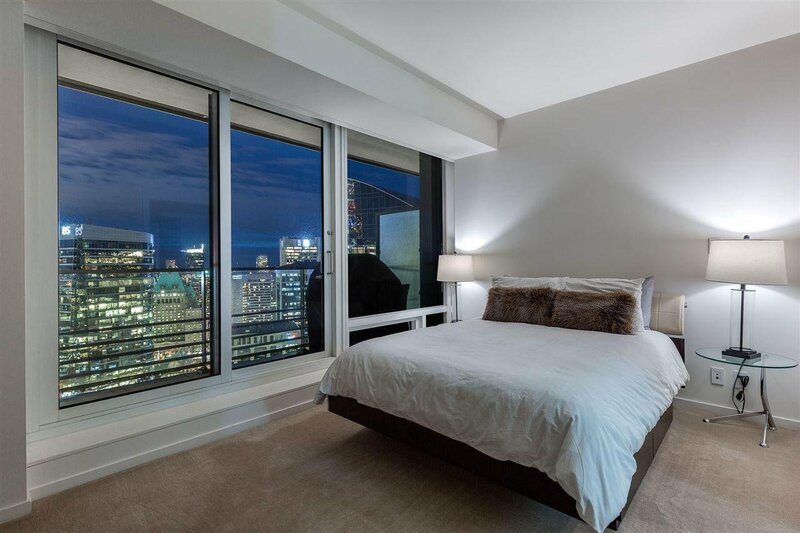 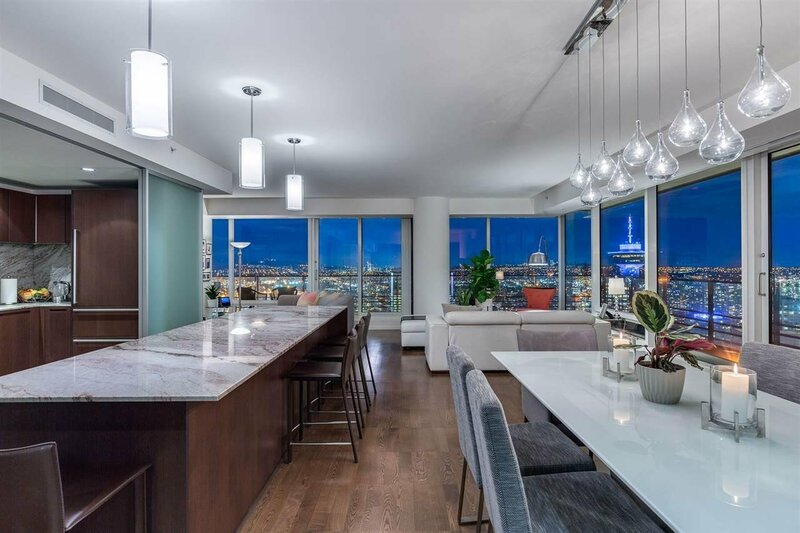 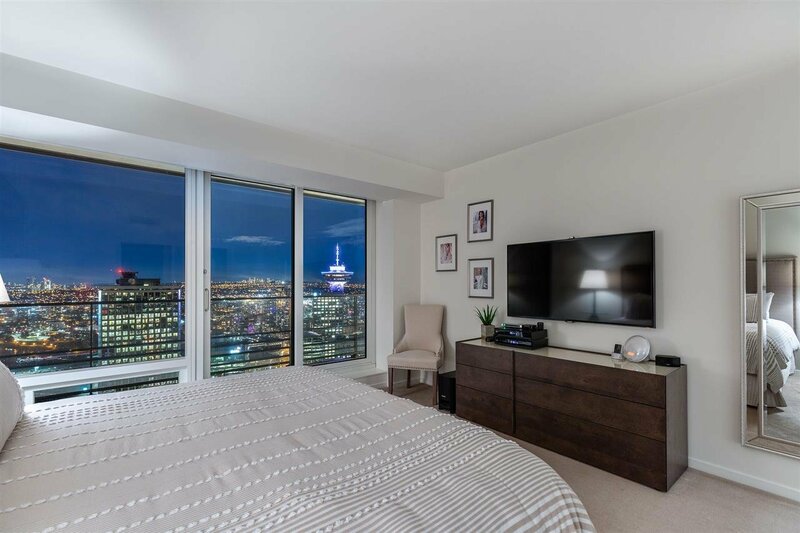 This beautifully appointed WATER/CITY 03 unit (on the 44th floor) offers approximately 1824 square feet of luxurious living on one expansive level. 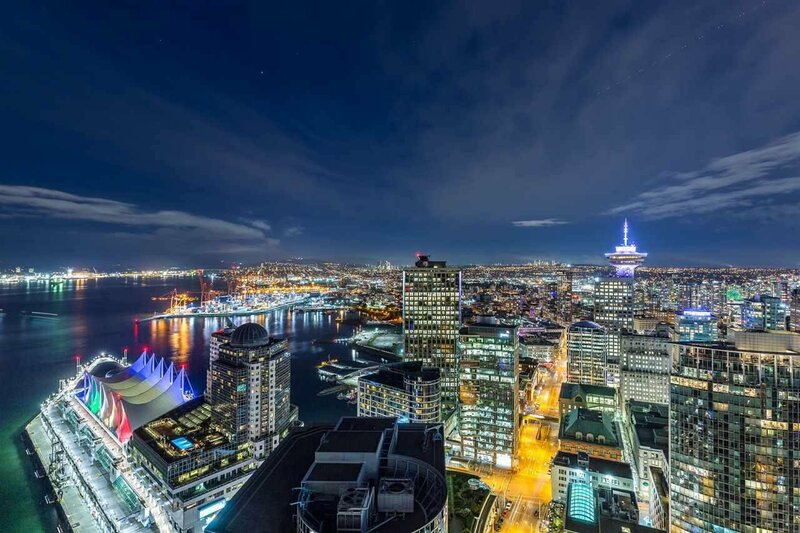 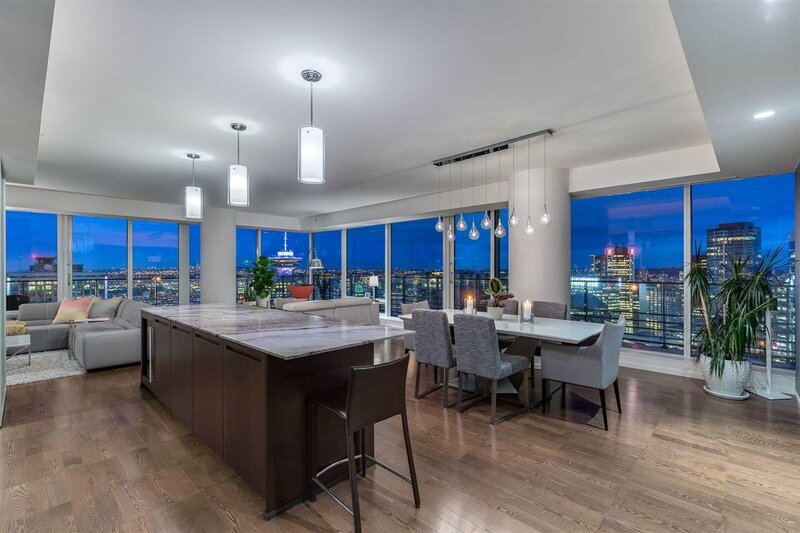 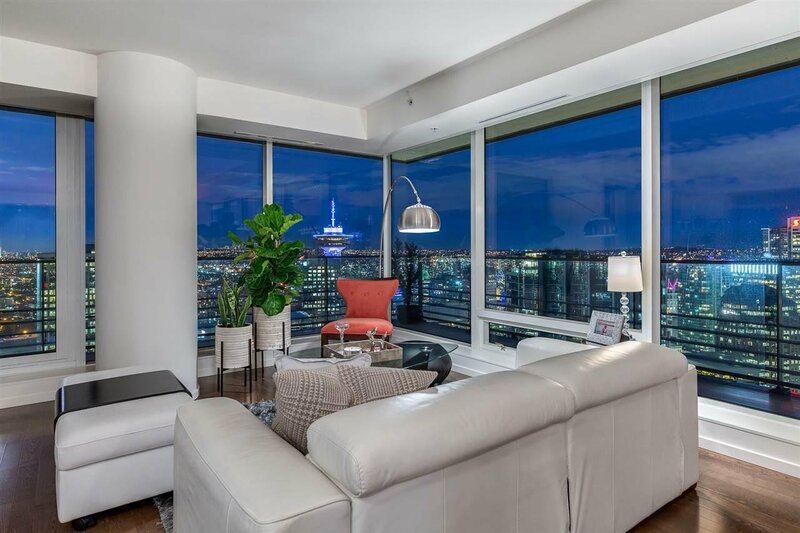 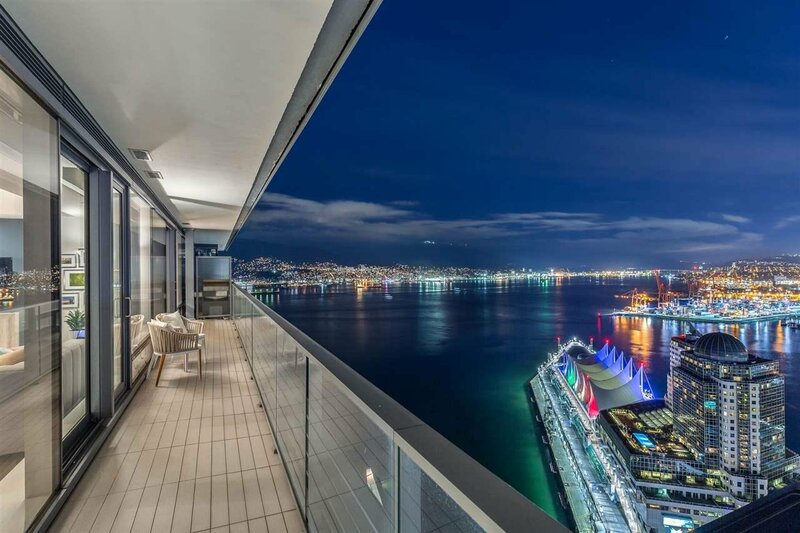 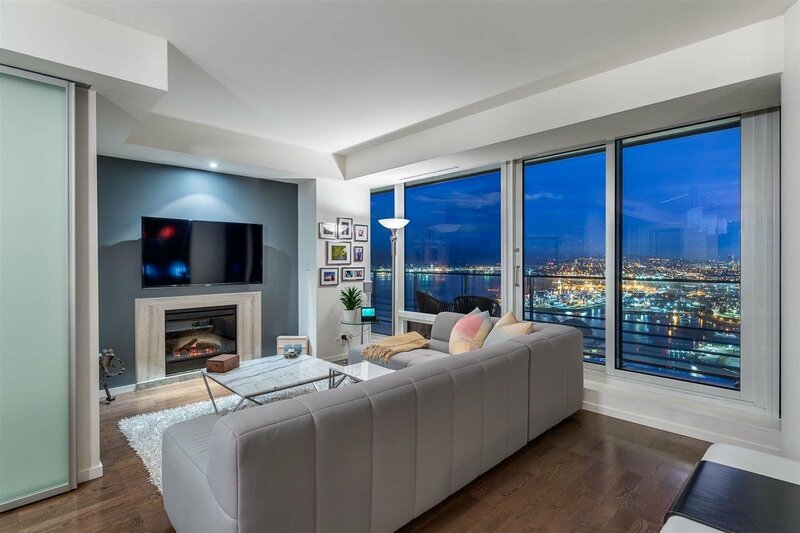 Featuring floor to ceiling windows that frame a spectacular 180 degree panorama of Coal Harbour, OCEAN, City Lights and North Shore Mountains. 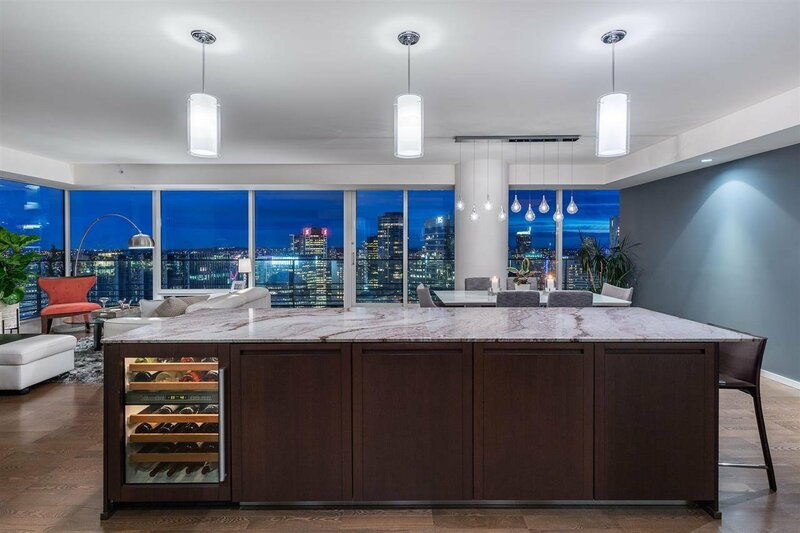 Large entertainment size GREAT ROOM with a sensational designer kitchen includes all top grade MIELE & SUB ZERO appliances together with a custom entertainment size island. 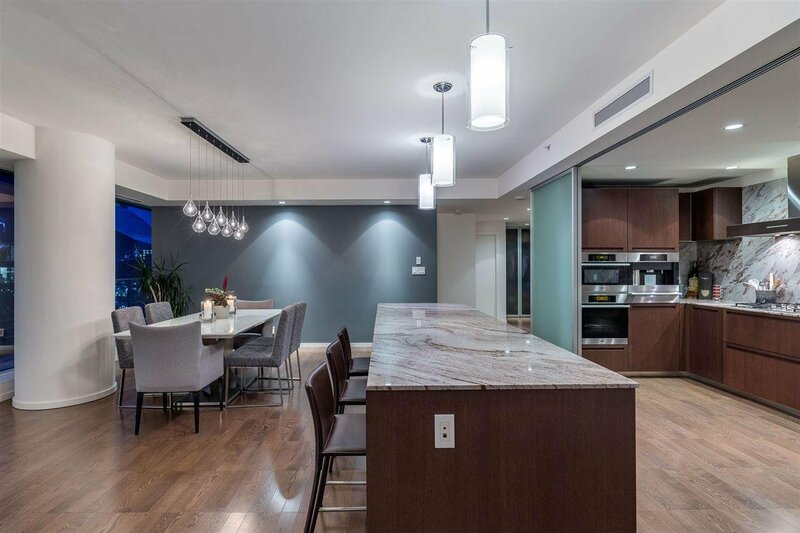 Dining area and walk out wrap around your entire unit balcony. 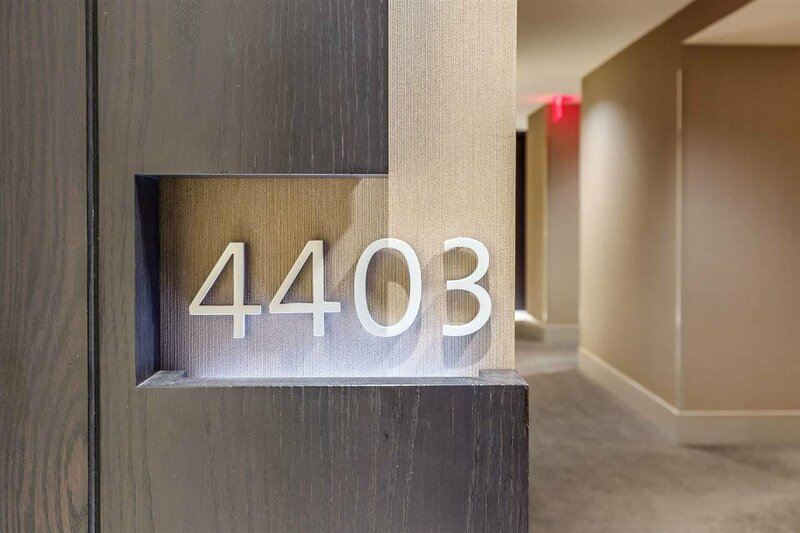 The residence enjoys exclusive access to the Five Star amenities of this spectacular hotel!